Veterans are special to UNCW. 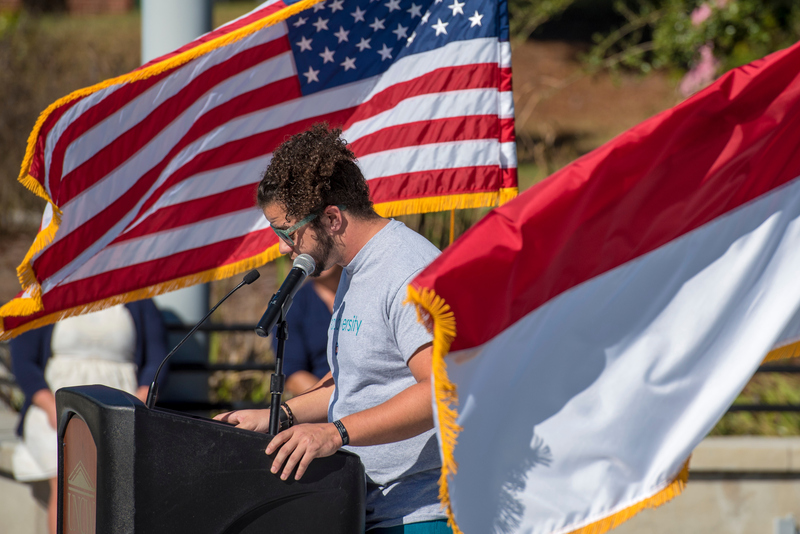 Additional UNCW information targeted to veterans, active duty military, and dependents can be found here. This page is a part of special services developed to make non-traditional students feel welcome. Students using Veterans Affairs (VA) benefits must complete a VA Class Schedule each semester. Completed forms must be submitted to OSFA via fax to 910-962-3851 or scanned and emailed to finaid@uncw.edu. Students receiving Post 911 benefits should contact the Office of Scholarships and Financial Aid regarding benefit information. *For your specific questions regarding the GI Bill, contact our office for an appointment with the Veterans' Counselor(s).